Travel to a place where extraordinary amenities and inspiring service await, the gorgeous W Singapore - Sentosa Cove. When you book your stay across WhataHotel!, guests receive Exclusive Complimentary Perks for an impressive deal. Singapore is an alluring destination for both business and leisure travelers, and this enticing resort welcomes guests to explore this amazing city while surrounding themselves with luxury, style and top-notch accommodations. 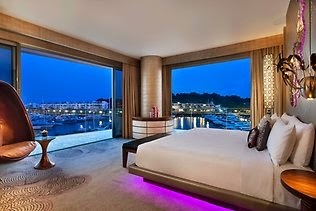 W Singapore - Sentosa Cove is no doubt one of the Best Hotels in Singapore. Sentosa is Singapore's resort island, just minutes away from the mainland business district as well as shopping and fabulous tourist attractions. 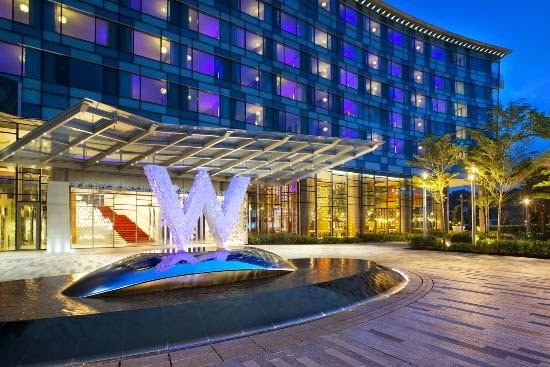 W Singapore - Sentosa Cove features 240 luxurious custom designed rooms and suites, filled with amazing amenities and boast breathtaking views of the island or the ocean. Guests can also savor the rejuvenating and relaxing AWAY Spa, working up a sweat at FIT fitness centre, shopping for some locale keepsakes at the W Hotel Store or taking a dip at WET Pool, one of the largest resort pools in Singapore. Cocktails and cuisine are served up in style at W Singapore - Sentosa Cove. 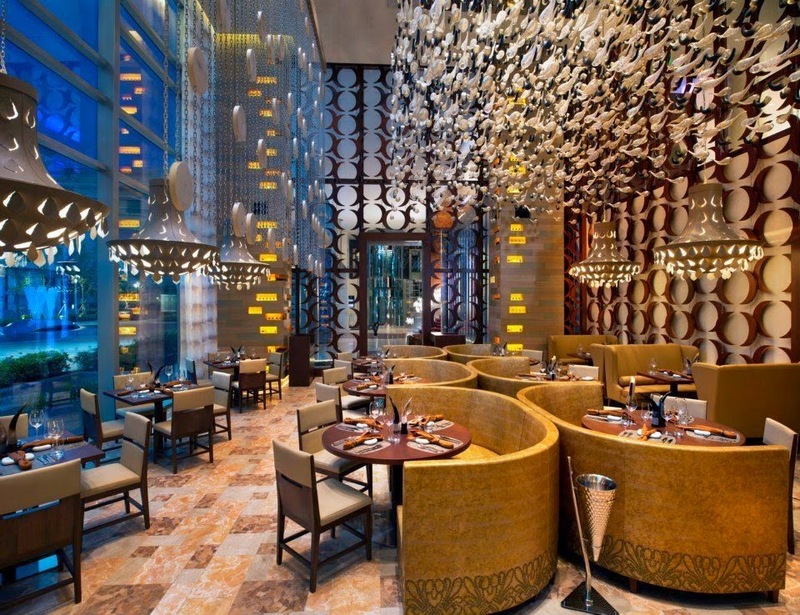 Enjoy fresh seafood and organic produce at The Kitchen Table, sink your teeth into a prime cut of meat at SKIRT or socialize with a cool cocktail at Woobar. 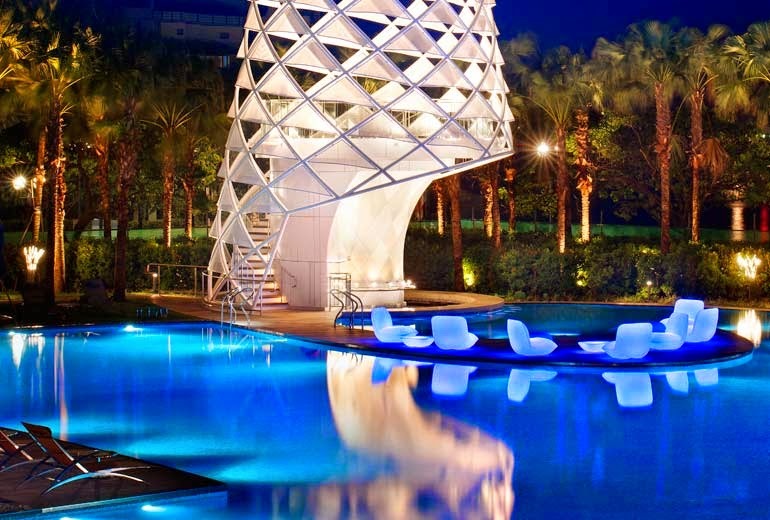 The contemporary decor and sophisticated vibe will guarantee each guest will have a fantastic time on Sentosa Island. 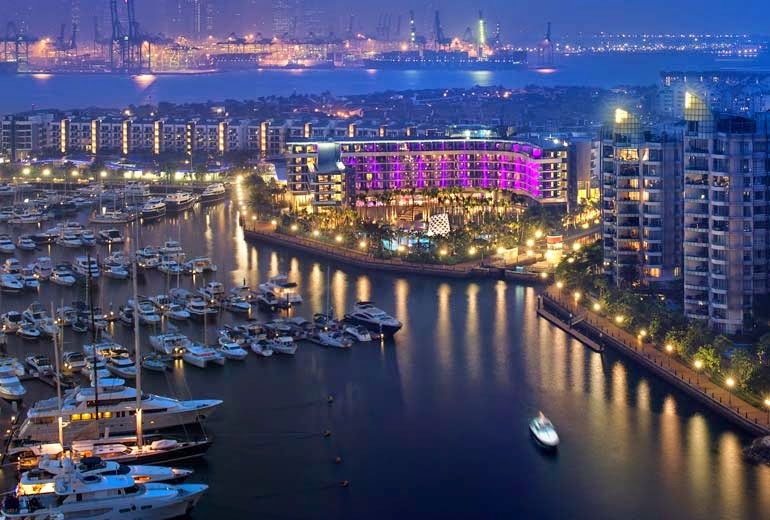 When booking your travel to W Singapore - Sentosa Cove across WhataHotel!, guests can revel in Exclusive Complimentary Perks for an outstanding stay. The remarkable perks include a daily breakfast for two, available upgrades at time of check-in, a pleasing welcome amenity and options for an early check-in and late check-out. Sit back and relax on the Garden terrace by day or enjoy the daily live DJ at night, travelers leave the everyday behind at the spectacular W Singapore - Sentosa Cove.